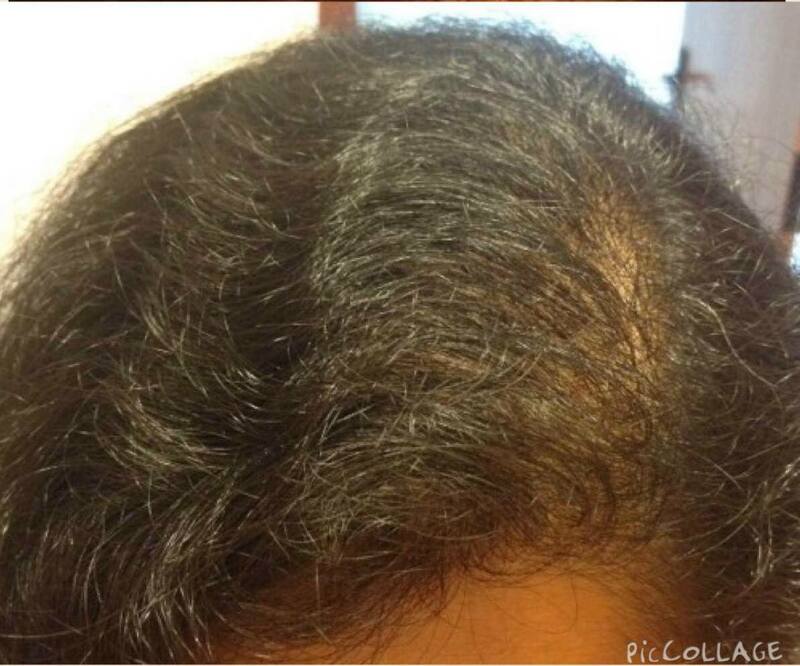 Click on the picture below to read Brian's hair loss diet story and view more pictures. Our hair loss diet academy teaches you the full science of how to regrow your hair. Make sure you click on each link to learn the complete science supporting the diet. If you've clicked on our page, you've probably been through numerous web pages, books and treatments to stop hair loss. If this has been the case, you can sleep soundly tonight knowing that you can and will resolve your hair loss problems with a specifically tailored hair loss nutrition guide. The information on this page is from first-hand experience. 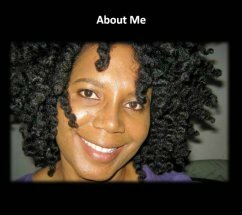 I will guide you step by step with in-depth nutritional information, a seven-day menu, a hair loss guide, and simple, natural herbal remedies. Please note that this is page one. Be sure to read all the way to the end and click to the second page. The first time I realized I was losing my hair, I was in a dark parking garage driving into the sunlight. I looked up and I happened to take a peek in the rear-view mirror. I was shocked. My forehead had expanded somehow. It was the strangest thing. I remember thinking to myself, "Who is that old woman staring at me in the mirror with that frightened expression?" It was me. And it was deeply shocking. When you have hair loss, the stress follows you everywhere, even when you sleep. You imagine everyone looking at your hair loss problem in judgement. From then on, I had a knot in my stomach. I looked at everyone's hairline to see how mine compared. I looked at the thickness of their hair to see how mine measured up. All my comparisons made it worse. I had a little pink hand-held mirror, and I would go into the bathroom five or ten times a day to see how much my hair line had receded. I didn't have any money to spend on hair treatments, so I wore a weave. And I didn't dare take it off. I looked through the internet for compounds to make my hair grow back. None of them worked. I even tried Ayurvedic oils that claimed to regrow hair, and applied them diligently for six months. Of course they didn't work. I had marginal improvement with Minoxidil, but I was always afraid that if I stopped using it, the problem would come back. Of course the problem came back. And Minoxidil is expensive. It was very frustrating. Ninety-nine percent of the information on hair loss is way off base. Many doctors don't consider it a medical problem, and they don't prioritize it or even know how to treat it. Most doctors are not trained in diet or nutrition at all, which is the primary cause for hair loss. 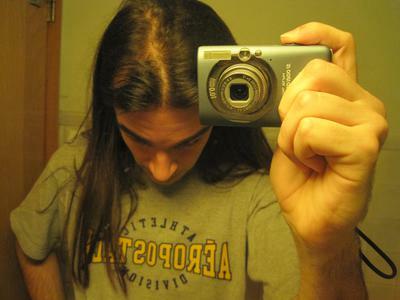 Even after all of this, hair loss is one of the best things that's ever happened to me. 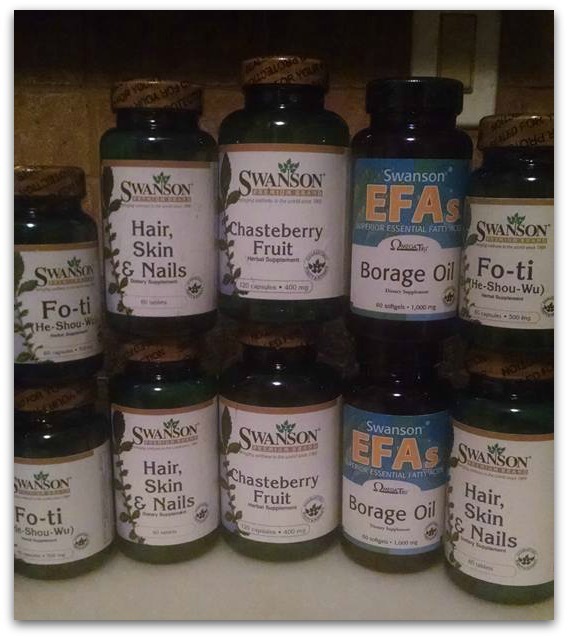 Pharmaceutical companies are not in the business of solving your hair loss problem. They have a malady called DPS, "Deep Pocket Syndrome." Are you having emotional problems because of your hair loss? Click here for our hair loss forum and get the support you need. Female hair loss accounts for 40 percent of hair loss sufferers. Women suffer in silence. Since I've been very vocal about my hair loss in public, women have quietly called me over to the side to confide in me. Hair loss is emotionally excruciating for women. On the flip side, women need to be very sensitive to men's hair loss. It is very painful for them. Many men have a hard time vocalizing their hair loss embarrassment and stress. 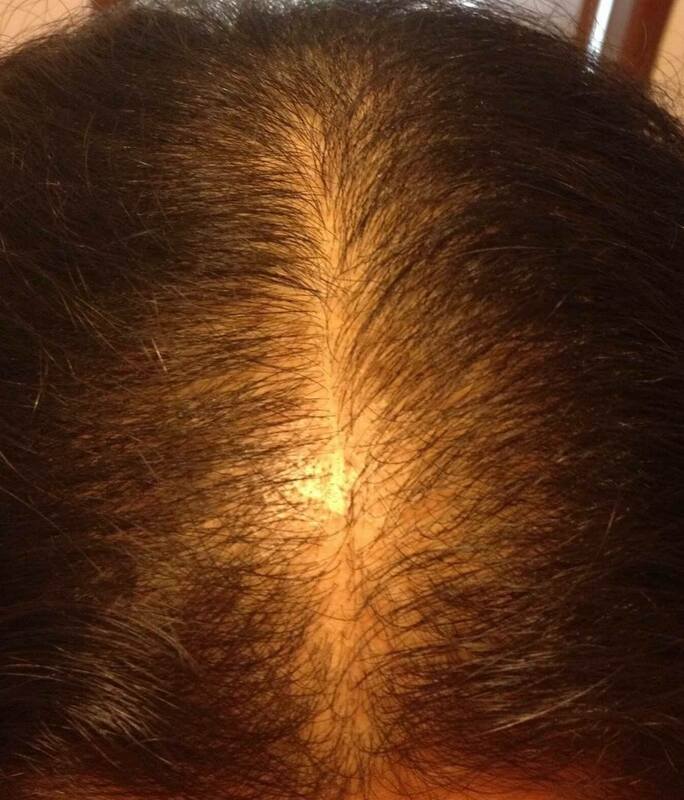 Hair loss is not only a cosmetic issue, it is a health issue. Hair loss can lead to depression, anxiety, sleep loss, and compromise immune response. So in that regard, hair loss affects your health. I'd had weight problems for years, and I knew about the correct diet to stop weight gain. But the only thing that got me to stop my dangerous eating habits was losing my hair. Although I tried many methods to re-grow my hair, the only one that worked was completely free; a powerful, universal diet for hair loss. This hair loss diet and nutrition guide is intended for both men and women. Androgenetic alopocia is caused by the same mechanism in both men and women. Women just have a lot less testosterone that can convert to DHT, causing hair loss. So when we're referring to androgenetic alopecia, although the source may or may not be related to male or female, it applies to both sexes. Let's Begin: Most Americans are losing their hair because of poor dietary habits. By incorporating our expert recommended hair loss diet regimen, you will see results that will blow you away. This is the kind of information dishonest hair replacement charlatans don't want getting out. The reason is that it would immediately put them out of their lucrative businesses. If you have just a little bit of resolve, a little bit of determination, you can halt, stall, and/or completely reverse your hair loss naturally using a hair loss diet regimen. I scoured libraries all over the city. Many of the books I read on hair loss do not contain hair loss diet information. Hair loss diet and nutrition is the most overlooked hair loss remedy. It's also the only remedy that actually works and is permanent. The nutritional information given here is from my own personal knowledge base and experience. If you want your hair back permanently, carefully follow these hair loss diet guidelines, and you will achieve your dream for a full, luxurious, thick, abundant head of hair. It need not be a dream. It's every human being's birthright. Americans have the highest rate of balding in the world. The Western diet is the number one contributor to hair loss. Men in countries who adopt an American diet begin to lose their hair at the same rate as Americans do. This is a statistical fact. The majority of hair loss is reversible through diet. Health problems like weight gain, heart disease, diabetes and acne are all tied into hair loss. Many chronic health issues are inter-related. The systems in our physical organism are inter-dependent. When the whole physical organism is healthy, you can't help but have very healthy hair. The human body is a very complex machine. Your body has very specific nutritional requirements. You can solve your hair loss problems with our hair loss diet program and specifically recommended vitamins for thick hair growth. When you look at our environment, it's no mystery that all of these nutrients are in abundance in the natural world. 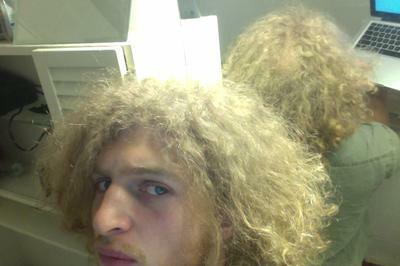 Our world is a biosphere capable of supporting human life and providing robust health, including thick, abundant hair. Hair loss is a coping or adaptive mechanism your body uses to protect itself. Your body always operates as a whole organism for the greatest good. Everything that happens within your system is for your benefit. When there are severe nutritional deficits, such as those caused by fasting or processed food, your body will send its nutritional reserves where it's needed most. From a scientific standpoint, hair loss is a survival strategy. This diet so far has definitely been working so far for not only hair regrowth but also overall health. A lot of those small hairs I noticed a month and a half ago have gone from small blonde hairs, to thicker, darker brown hair strands. 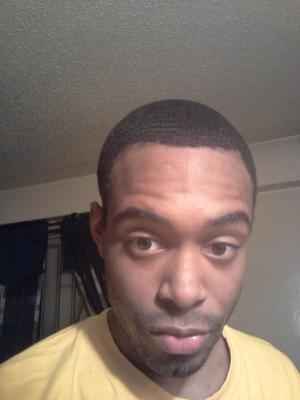 My hairline was always around a NW 2, and now it's closing in on a NW 1.5 right now. When I also look close in the mirror, I can see tons and tons of small, thin hairs that weren't there before. The crown/vertex region still doesn't have any visible improvement as it still looks the same, but when I put my hand and rub my crown hair, it feels a tiny bit thicker than before, but again, nothing visibly different. 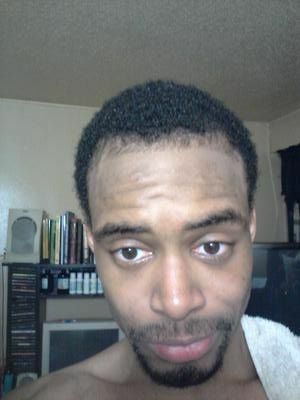 Overall, a lot of hair regrowth in the frontal region and hairline! Click here to read more success stories like Daniel's! 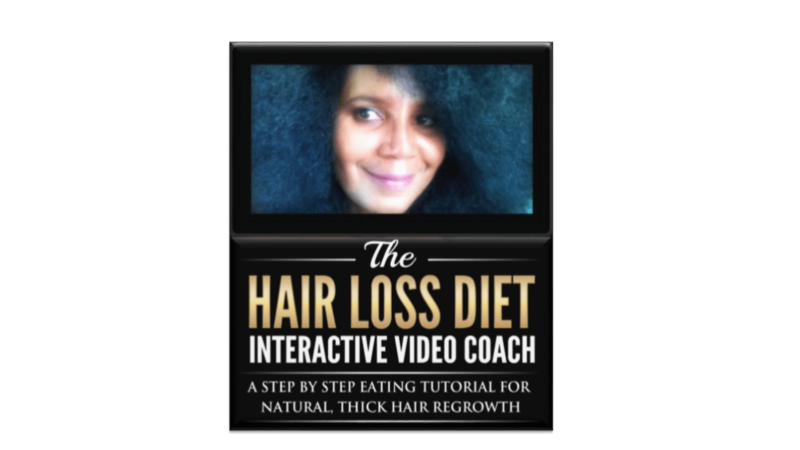 The Hair Loss Diet Interactive Video Coach is a step by step odyssey through the hair loss diet. Step by step, you will be guided through the powerful system we teach on our website. Click here to learn more. As referenced by the Celiac Disease Foundation, some individuals have a gluten sensitivity which can lead to alopecia areata and/or alopecia totalis. This gluten sensitivity occurs from an acute reaction to gluten found in grains, including whole grains. If you have been diagnosed with alopecia areata or alopecia totalis, removing all gluten-containing grains from your diet could very well be the hair loss diet solution for you. After removing wheat gluten, we've witnessed hair loss reversals, even in severe cases that went on for decades. Click here to learn how wheat gluten is related to hair loss. 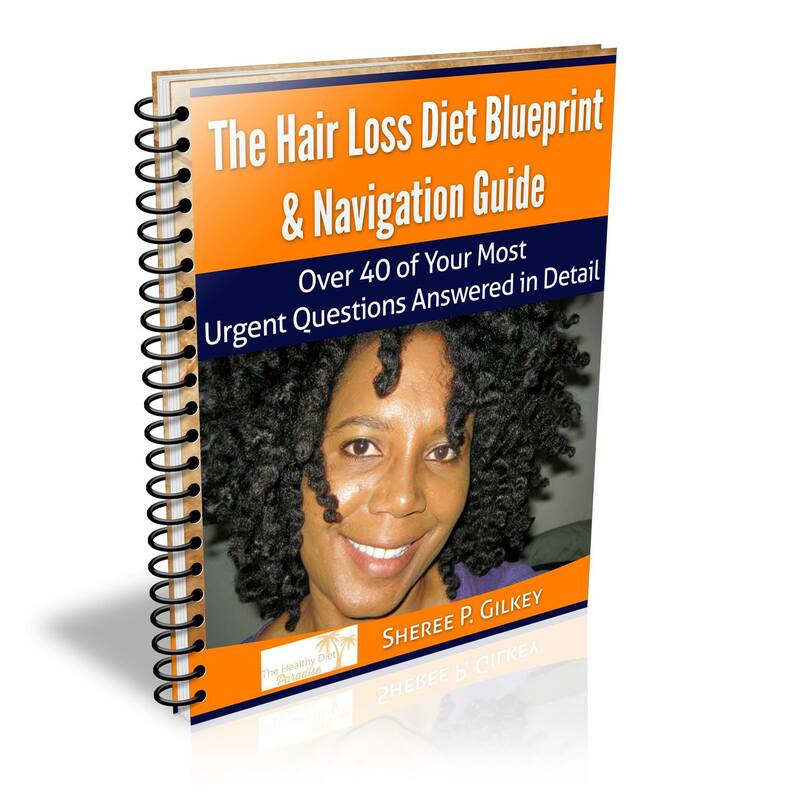 Our Hair Loss Diet Blueprint & Navigation Guide answers 46 very specific questions about the hair loss diet. 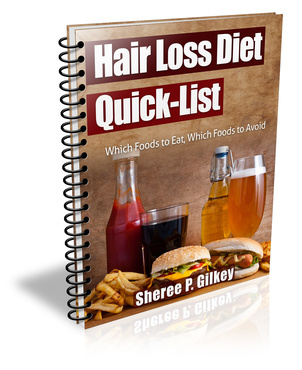 The Hair Loss Diet Quick-List gives a detailed list of foods to eat and foods to avoid. Click here to order these important ebooks. 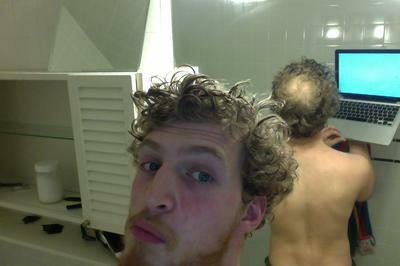 You have now completed page one of the The Healthy Diet Paradise's Hair Loss Diet Academy. Page 2 details how high blood sugar is related to hair loss, and how diet affects DNA. Lara's hair regrowth after one year on the hair loss diet. Click the picture below to visit our supplements page. Get the hair loss diet for free! Watch the video below to learn how! One of the side effects of soy milk is hair loss. Read our page on the side effects of soy and other products!